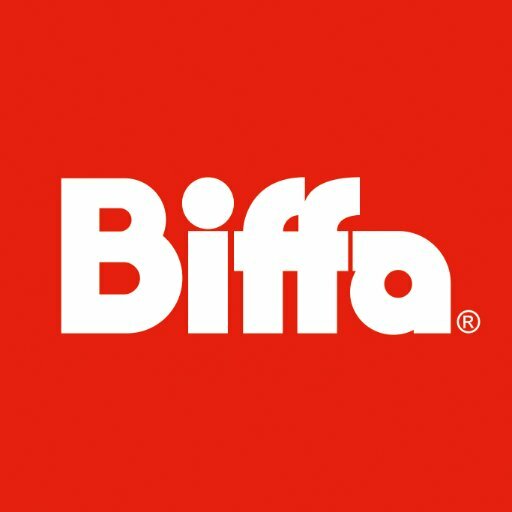 Official Twitter account for Biffa's award-winning Customer Service. Mon to Fri - 8.30am to 5.30pm. Follow us to DM and receive regular service updates.